The fifth installment in the Rock Band series and second in the band-focused editions of the game feels like the series is getting back to its roots. 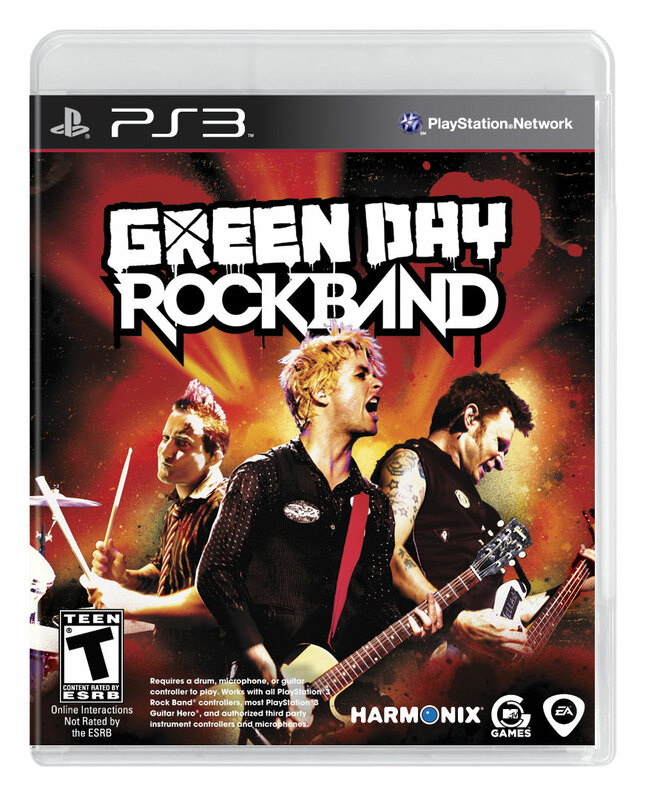 After producing a family oriented game in Lego Rock Band and one about one of the greatest bands of all-time in The Beatles: Rock Band, Harmonix is going back to rock music with Green Day: Rock Band. The gameplay is the same Rock Band gameplay that you know and love. Hit quickplay to play a few tunes by yourself or with your friends. You have your choice of guitar, bass, drums, or vocals and play the notes as they scroll down your screen. Like The Beatles: Rock Band, you have vocal harmonies for the applicable songs so you can get up to six of you involved in one song. (It’s worth noting that not all songs even have four parts so a pal could have to sit a song or two out.) Besides that, it’s your standard Rock Band game that we’ve come to love over the last three years. One of the main complaints I heard about The Beatles: Rock Band has been fixed here. I found (and read) that TB:RB was a bit on the easy side. I never had a problem getting four or five stars on the more difficult songs on hard. In this one, four stars in no longer a guarantee. Five stars require equal parts skill and strategy in using Overdrive. I don’t particularly mind but if someone has a problem, there’s always no fail mode. There are two main gripes that I have with this game (as well as one I’m told I have). I’m not a huge Green Day fan, nor do I know many of their songs, but 47 songs seems a bit of a slim selection. While most of their big hits are there, if you want to play Know Your Enemy or 21 Guns, prepare to pay up. They don’t ship with the game so you’ll have to download them. A bit of a disappointment because those would be good ones to play with your friends. There aren’t any pre-Dookie songs either, which I’m told by a Green Day fan is a major issue. So in addition to part of their newest album, you’re missing the first two albums. Still, you get enough songs on the disc that tracing the musical evolution of the band is still possible and interesting. I never realized that their sound changed so much or that they had been around for so long. And who says that video games can’t be educational? 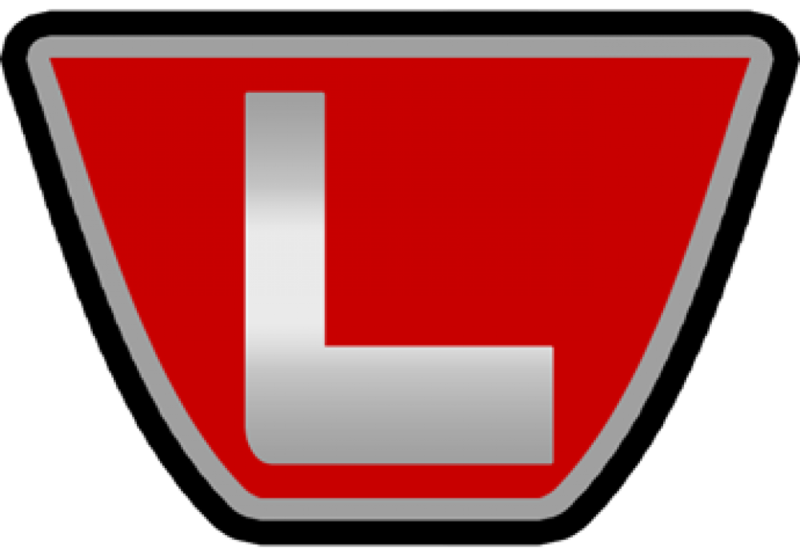 The other gripe I have is in the career mode. This is another place where GD:RB differs from The Beatles. There are three concert venues where you play multiple five-song setlists as opposed to the three concerts and the studio from TB:RB. The only problem I have with this is that you select each song individually rather than run through a whole set. I wouldn’t necessarily play a full setlist each time I play career mode but I’d like the option to just play five songs in a row to minimize my load times and keep things smooth. Playing setlists is the norm for the Challenges (another carryover from The Beatles) so I find it odd that there isn’t that option for normal career mode. It’s also important to note that you can earn “cred” based on the number of stars you earn on songs and completing challenges. That “cred” unlocks behind the scenes video and pictures of Green Day, similar to what we saw with The Beatles. On the plus side, all these songs are exportable (for a fee) to play in Rock Bands 1 through 3 (when it comes out). Also, the multi-part harmonies will be supported in RB3. That’s an improvement over The Beatles: Rock Band where you can only live out your Fab Four fantasies by popping in that disc. The menu setup is very similar to The Beatles: Rock Band. Instead of tangerine trees and marmalade skies, it’s a bit more punk. 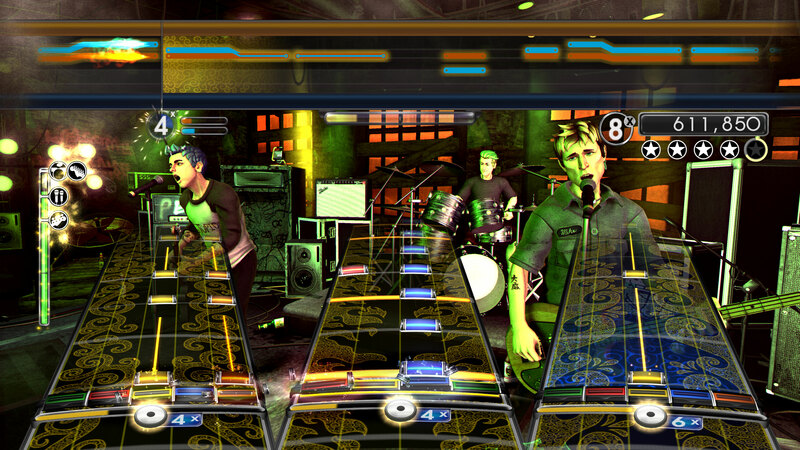 However, navigating your way around the menus looks and feels the same as other Rock Band games. The big difference between Green Day and The Beatles (besides the music, obviously) is the look of the gameplay. The Beatles: Rock Band had a very clean look to it. The “dreamscapes” during the band’s studio sessions were something completely new for the genre and utterly brilliant given the confines of the game as a sort of historical piece. Green Day: Rock Band drops the clean look. All the in-concert visuals are given a sort of film grain effect (think Mass Effect) which make it feel a bit more real than your standard video game. It’s almost as though you’re watching a concert on tape rather than knowing that you’re playing a video game. Dreamscapes were dropped for this game. Considering the game is all concert performances, that’s not an unexpected thing. They were needed in The Beatles: Rock Band because something was needed to break up the studio sessions that dominated the latter half of the Fab Four’s run. I would have liked a few more crowd shots. Some panning shots with a crane mounted camera and some long shots across a sea of people like you see in most taped concerts. Dynamic lighting would have been nice so we could see some shadow and glow from lights flashing in time with songs and pyrotechnics. If you’re actually playing, you don’t notice any of this because you’re too busy trying not to fail. If you’re just watching, you’re likely to notice. The thing to remember is, though, you’re not buying this game expecting a graphical experience in the realm of Uncharted and the like. It’s a music game so that’s where the emphasis has to be. It’s not as visually impressive as The Beatles but as good as every other music game out there. The music is all taken from the master recordings for the albums so you won’t have any live performances to recreate. That’s a bit of a shame considering that all your venues are concerts. But I’m told that Green Day concerts are very energetic affairs (to put it mildly) so recreating Billie Joe in concert mode (amping up the crowd, swearing, etc.) might be a bit much if you’re playing by yourself. Unlike the concert crowds in the Guitar Hero games, there’s no generic canned cheers based on where you are on the red-yellow-green metre. There is some interaction with the crowd and singing along like you’d find at an actual Green Day concert but those sound a bit canned. Fortunately, the crowd does sound a bit different at each venue to reflect the size of the audience you’re playing to. On the whole, the audio does make you feel like you’re at a concert more so than the equivalent Guitar Hero games. It’s also worth noting that all profanities were dropped from the game. If you’re singing, you just fill in the blanks yourself. You don’t really notice it but it takes away a bit of that Green Day feel from the game. It’s what’s fucked up but just somewhere in my mind. I’ll admit that the above review might come off as negative. The thing is, though, what can I say that hasn’t been said thousands of times before. Harmonix found a winning formula with the original Rock Band and they stuck with it here. What we get is a blend of one of the defining bands of the last two decades with one of the defining games of the last two decades. 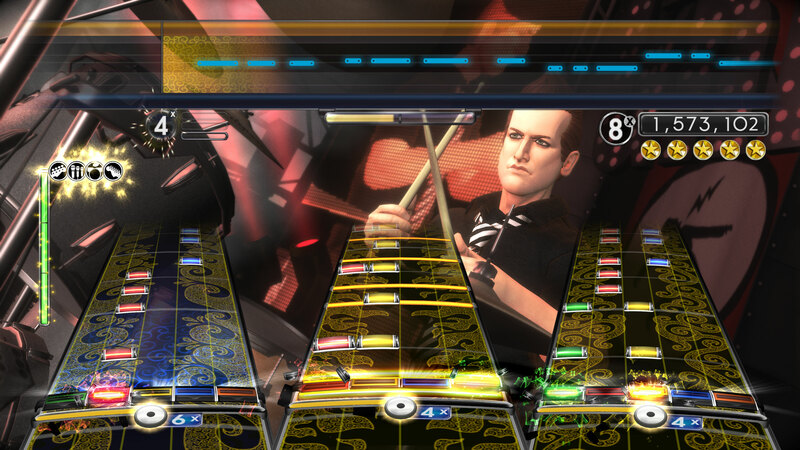 Harmonix built their company on rock and roll and I wouldn’t have them or this game any other way. 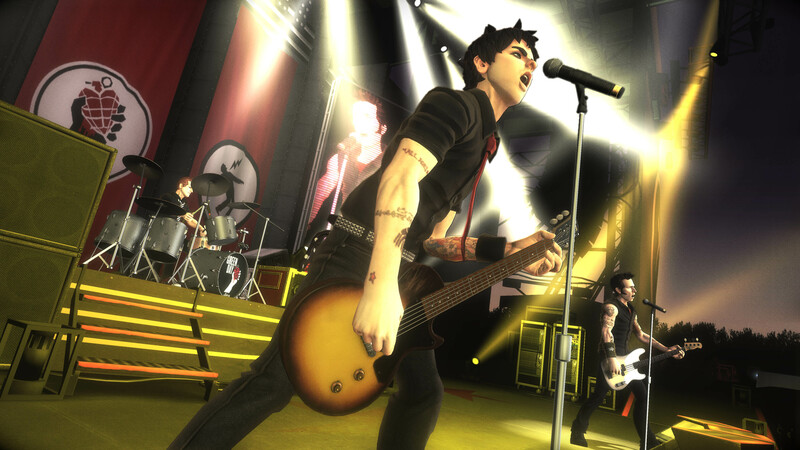 For the complete audio review of Green Day: Rock Band, click here.